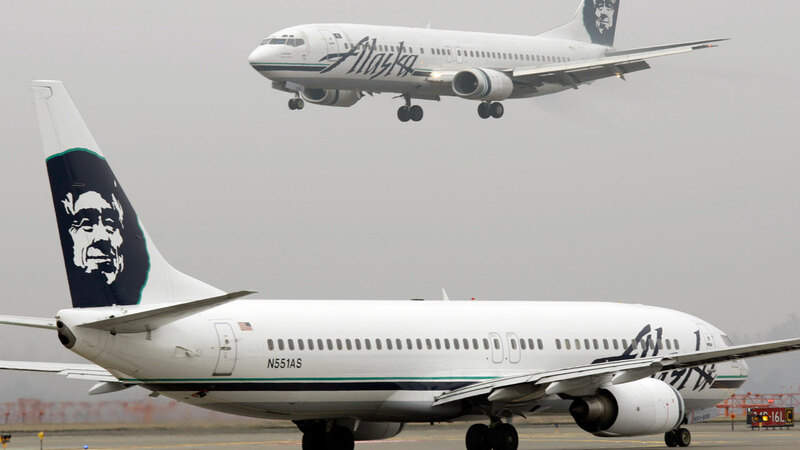 LOS ANGELES -- A former Alaska Airlines captain was charged with piloting an airliner while under the influence of alcohol. David Hans Arnston, 60, of Newport Beach, California, was arraigned in federal court on Wednesday on one felony count. He was freed on $25,000 bond and ordered to return Feb. 10 for a hearing. According to a criminal complaint filed Tuesday in U.S. District Court, Arntson piloted two Alaska Airlines flights on June 20, 2014. The first left San Diego International Airport for Portland, Oregon, and the second traveled from Portland to Orange County's John Wayne Airport. Upon arriving in Orange County, he was asked to submit to a random drug and alcohol test. After posting blood-alcohol readings of 0.134 and 0.142 percent, he was removed from what the airline calls safety-sensitive duties. He subsequently retired. The U.S. attorney's office said in the criminal complaint that upon seeing the drug and alcohol tester, Arnston commented to his co-pilot, "I bet it's for me." The former captain could not be contacted for comment on Thursday. A phone number listed for him had been disconnected. If convicted, he could face a maximum of 15 years in prison. "Those in command of passenger jets, or any other form of public transportation, have an obligation to serve the public in the safest and most responsible way possible," U.S. Attorney Eileen M. Decker said. "We cannot and will not tolerate those who violate the trust of their passengers by endangering lives."